I am so excited to bring to you this Disney Etsy Holiday gift guide! It’s the time of year when you start thinking about what Christmas presents you need to buy. Or perhaps you have family members that keep asking you what you want. 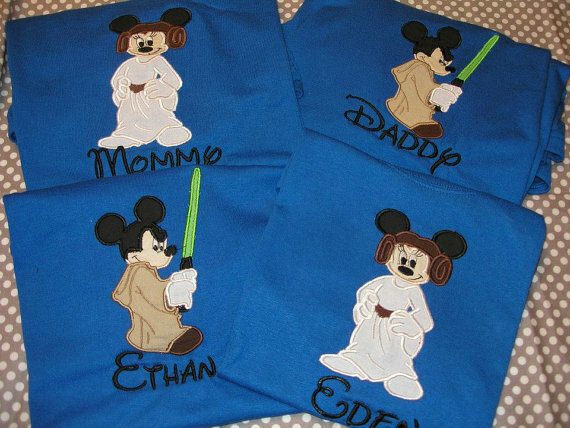 For the Disney fan, there are lots of options – but some of the best are the homemade items that you can find on Etsy. There are tons of unique Disney-inspired goodies on there, and I’ve brought you some of my favorites! Disney Tote Bags – Rachel Walter Inexpensive and totally adorable Disney tote bags are the perfect gift for any Disney fan. They are inspired by a variety of films, but I’m totally in love with the Beauty and the Beast one! 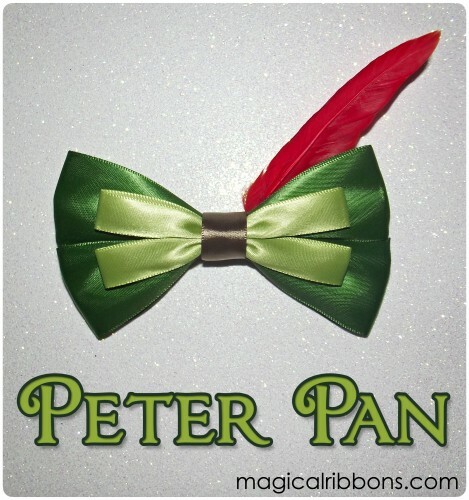 Here you’ll find hair bows inspired by Disney movies, characters, and park attractions. There are many shops out there that have hair bows but the ones here are by far the most gorgeous ones I’ve seen! The most amazing cases I’ve ever seen. 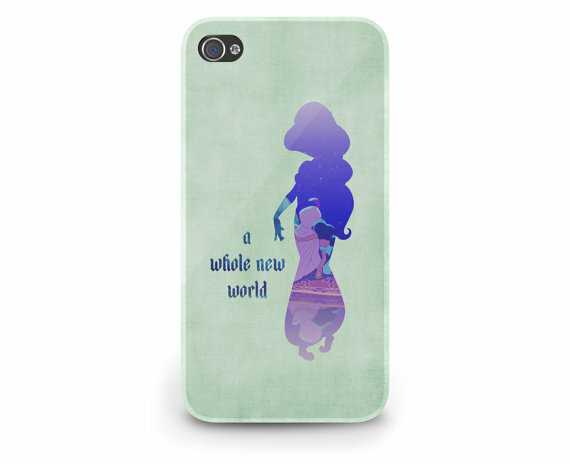 They have tons of gorgeous Princess ones as well as other designs. Plus, they are available for a variety of phones, not just the most popular ones! Sometimes it’s hard to find stocking stuffers for men. 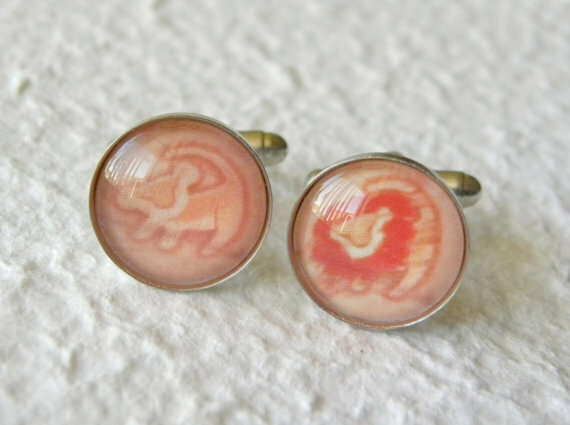 If your guy is a Disney fan, these Simba cuff links would be the perfect little items to stick in the bottom of that stocking! 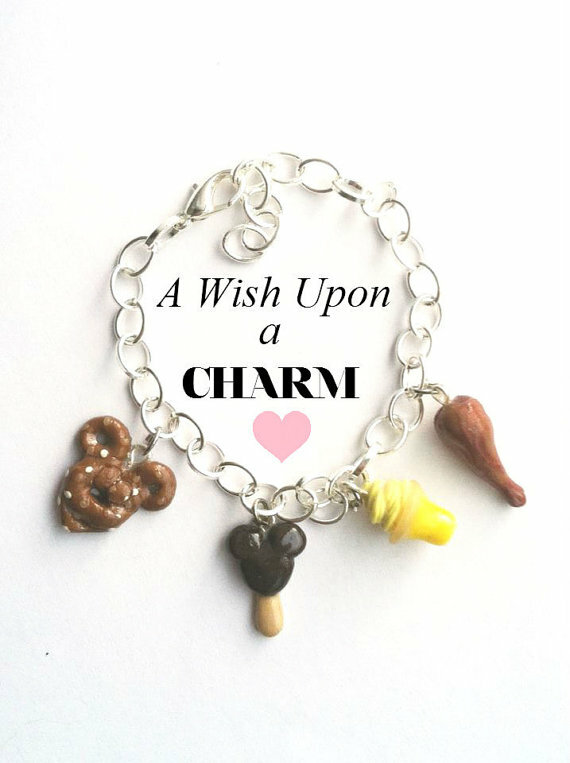 This store offers a variety of Disney charms, bracelets, and necklaces. There are some really unique items (think a charm bracelet with Disney park food items! ), and the jewelry would look great on both kids and adults. If you’r a runner, or you plan to participate in a RunDisney event, you probably know that dressing up is half the fun! 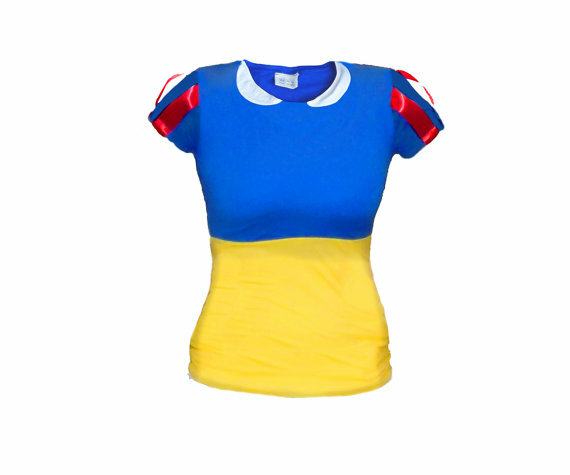 Amber’s fun designs can turn you into a Princess while still giving you the comfort you need to do well in your race. It’s easy to find tons of Disney t-shirts, but Disney dresses are much harder to come by. 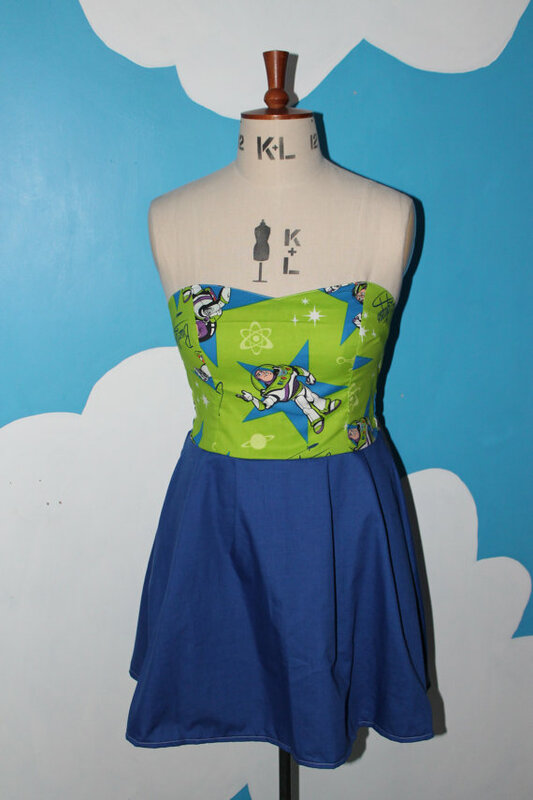 Vampire Bunnies has lots of cute dresses with Disney patterns, including this neat Buzz Lightyear one. Each dress is one of a kind so if someone buys this Buzz dress, it’s gone – but check out her shop for other fun Disney options! If you’ve ever thought about getting matching shirts for a trip to Disney, this is the shop to get them from. They have many different designs and sizes for children and adults. You can pick out different Mickeys or other Disney characters and get your names put onto the shirts. High quality and super cute! It seems like customized Disney shoes are really popular right now, and this shop has some nice looking ones. Plus, the prices seem very reasonable for what you are getting. My favorite is the Lion King ones! 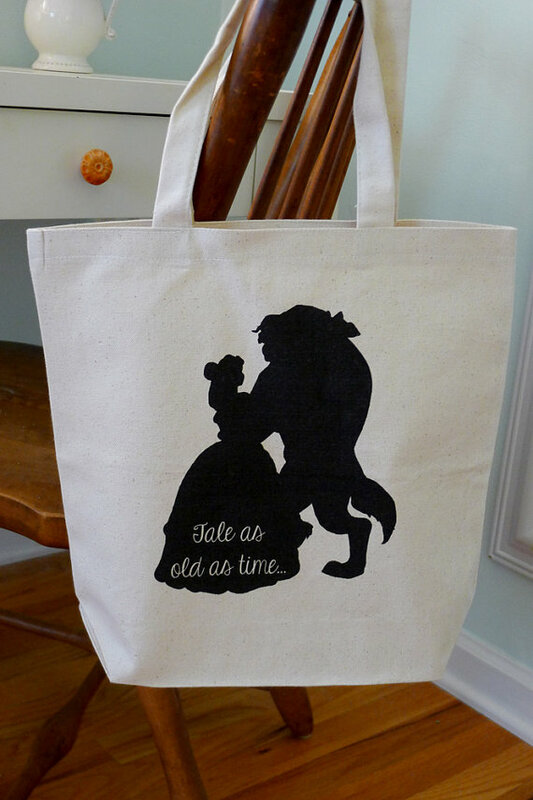 Need something for the ma in your life that’s a Disney fan? 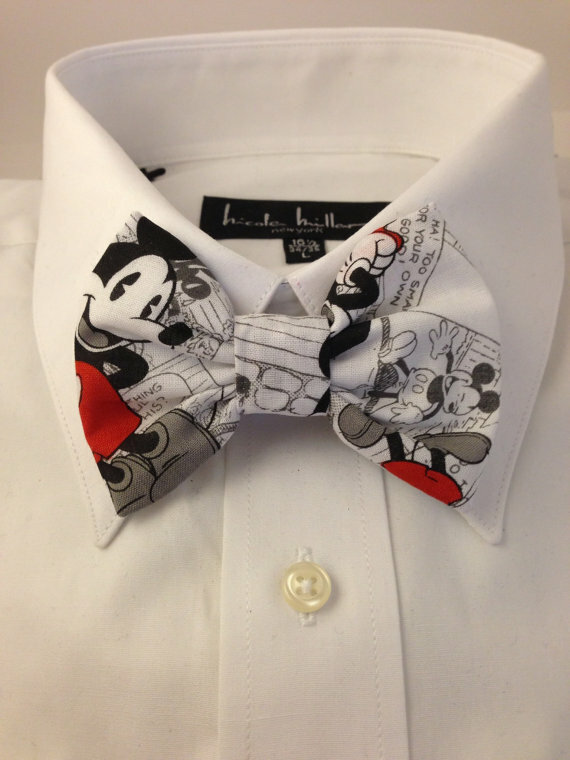 A unique Disney bow tie would be the perfect stocking stuffer! 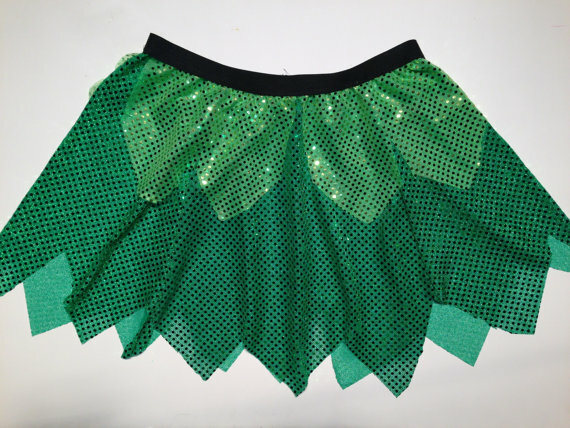 Perfect for runners or even just someone looking to put together a cute Halloween costume, Rock City Skirts offers cute, high quality items at great prices. If you know someone planning to run a Disney race, this may be the perfect gift for them! If you’re more into tutus for your races, there are some really great Princess inspired ones here. 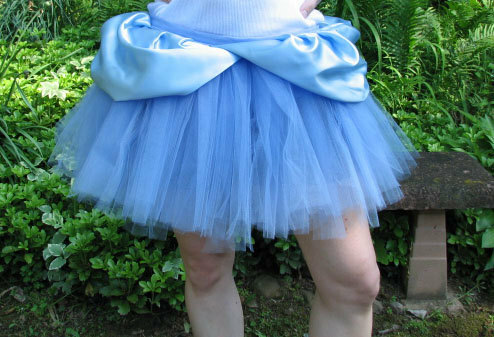 Instead of just plain tutus, these are multi-layered – check out the Belle one, with extra draping and roses, or Cinderella with her signature layers on the top. 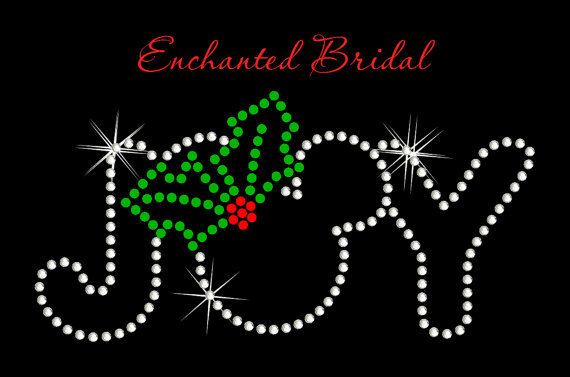 These are very popular for weddings, but I also love this shop’s Christmas and Halloween iron-ons! I think they’d be absolutely perfect to make a shirt to wear to Mickey’s Not So Scary Halloween Party or Mickey’s Very Merry Christmas Party! More great items for the runner in your life – help them really get into character or get prepared for a Disney race by getting them some Disney inspired running sleeves! Not only stylish, they also help protect your arms while running. 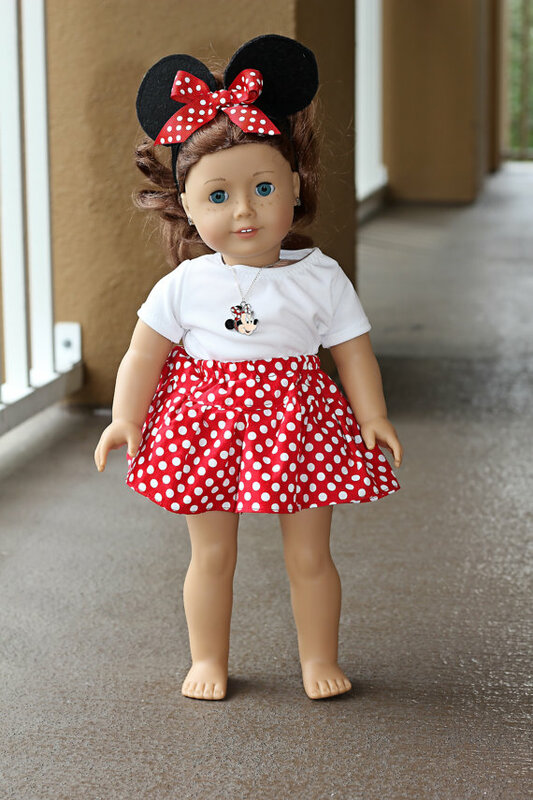 Whether you have a little girl to buy for, or you still have some of your own American Girl dolls from your childhood, this is the perfect way to add some Disney to dolls! The outfit includes a Minnie Mouse skirt and Minnie ears. If you’ve purchased American Girl clothes before, you know this is a steal at only $12! 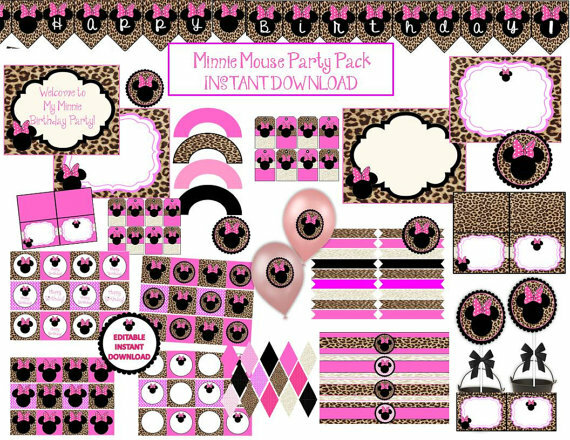 Planning a Minnie Mouse themed party any time soon? Get invitations and decor from an instant download, so you can print it right from home! Want to smell like a dole whip after your shower? 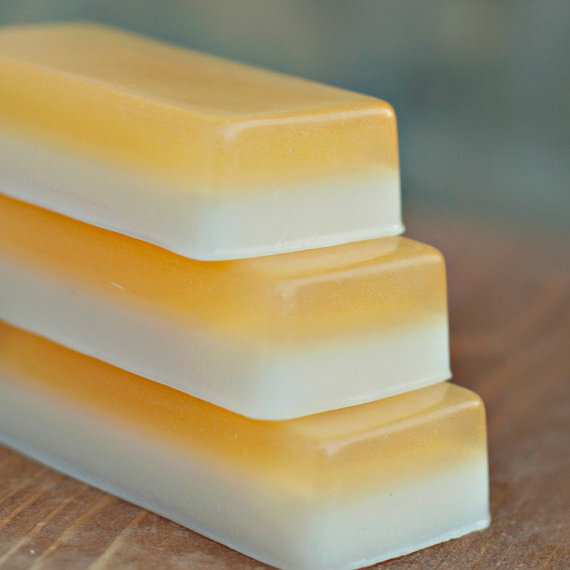 Consider this pineapple whip soap! They also have a few other Disney inspired soaps, including Horizons orange and an adorable Mike Wazowski soap, complete with one eye! And at only $5 they make the perfect stocking stuffer for a Disney fan, or something to easily throw into a gift basket! 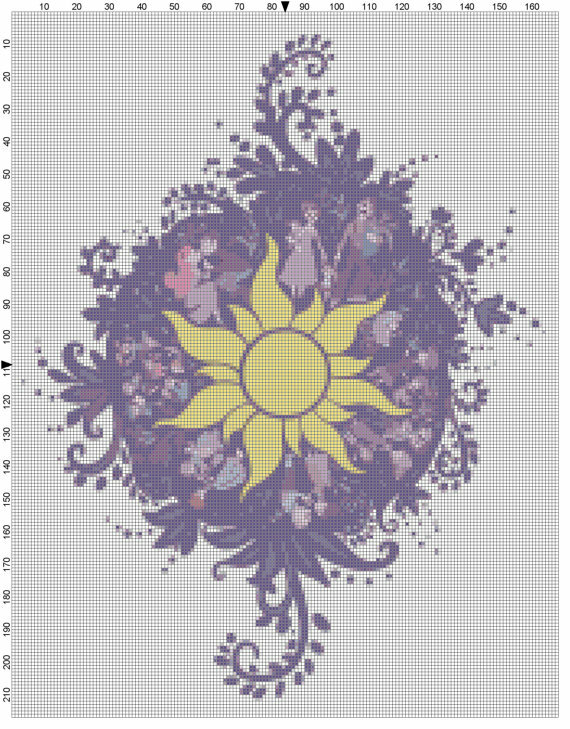 I’m a big cross stitcher, so I’m always looking for fun Disney patterns. And there’s a ton in this etsy shop! You’ll find both simple and extremely detailed patterns that you can download instantly to your computer. 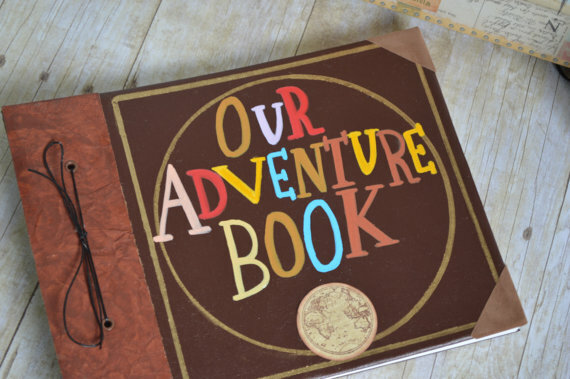 Inspired by the movie Up, you can get your very own adventure book. This would be the perfect, meaningful gift for a significant other or family member. There’s always something special about a personalized gift, and getting someone’s name done up in a work of Disney inspired art is sure to blow them away. The artwork is absolutely stunning in person. For scrapbookers, there are some really cute Disney cut-outs available here that would be perfect to help document your trip – including a monorail one and some Splash Mountain inspired items. Know a Disney fan who loves to cook? 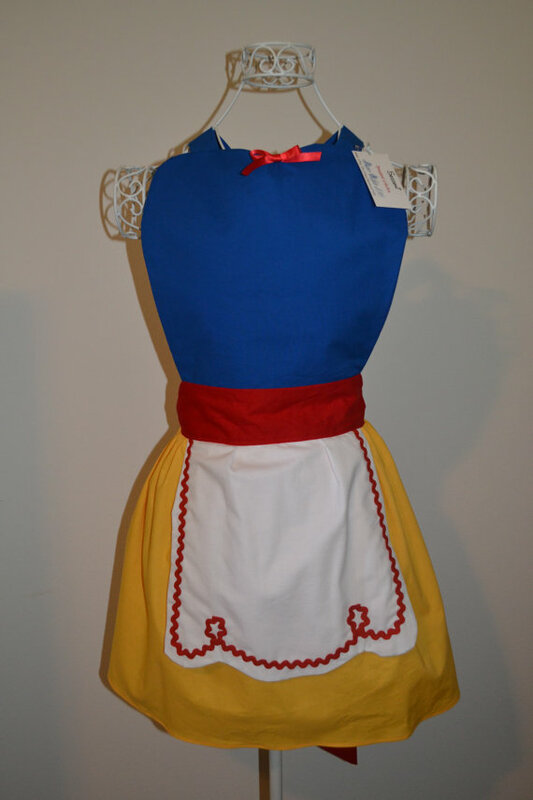 Help them really get into the spirit by buying them a Disney apron. Any fan of cooking and the Princesses is sure to love this. Spruce up your home with a Disney vinyl you can easily stick right on your wall. There are lots of great Disney quotes to encourage you and inspire you throughout the day. Looking for more Disney gift ideas? 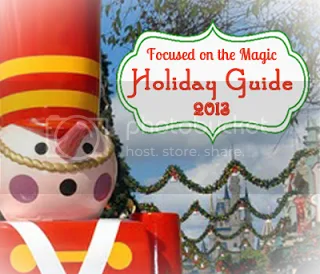 Check out this awesome holiday gift guide from our friends at Focused on the Magic!